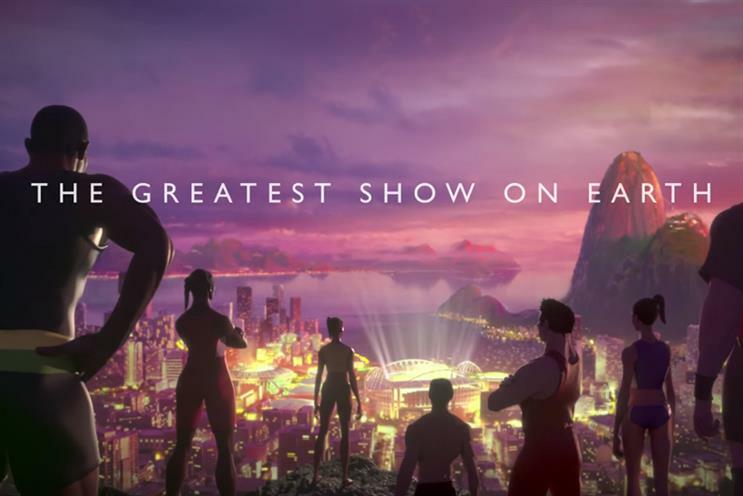 Paralympics promo from British broadcaster Channel 4 takes gold in Rio as ads from Under Armour, Nike and P&G also make the all-time top 10. Unruly has been measuring this data since the company was founded back in 2006. Considering that that YouTube was founded in 2005 and Facebook was founded in 2004, we believe our list is pretty comprehensive.